Victaulic, the world’s leading manufacturer of mechanical pipe-joining systems, has extended the size range of its Series 713 swing check valve to include 2- to 4-inch (50 to 100 millimeter) sizes. The additional sizes enable the grooved-end check valve to be used on a wider range of high-pressure piping systems, offering operators quick, simple installation and maintenance. The Victaulic Series 713 swing check valve offers higher working pressures than previous designs for greater versatility. Designed for headers that feed upstream facilities as well as other high-pressure services, the valve can be used in applications requiring Class 300 pressure ratings. 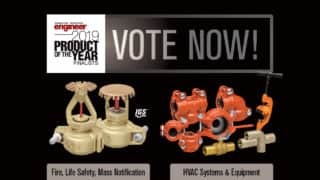 The 2-inch (50 millimeter) valve is rated to 1,000 psi (6,895 kPa), while the 2½-, 3- and 4-inch sizes (65 to 100 millimeter) are rated to 750 psi (5,170 kPa). 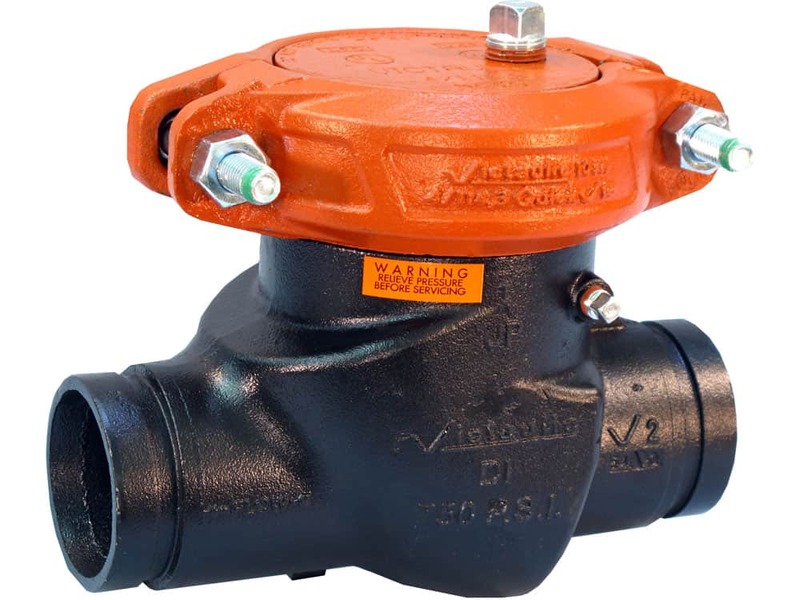 Featuring grooved ends, the Series 713 swing check valve is joined using Victaulic couplings, enabling quicker and easier installation and maintenance than flanged valves. The valve can be joined to pipe with Victaulic Original Groove System (OGS) or EndSeal™ grooved ends. A standard Style HP-70 or Style 107N coupling is used for the closure coupling, simplifying access. The Series 713 swing check valve is available with grade ‘E’ EPDM or grade ‘T’ nitrile seat material, which have corresponding temperature ranges of -30 to 230 degrees Fahrenheit (-34 to 110 degrees Celsius) and 20 to 180 degrees Fahrenheit (29 to 82 degrees Celsius) respectively. The valve is designed for use in horizontal installations and can be coated for use in corrosive services. Since 1919, Victaulic has been the originator and world’s leading producer of mechanical pipe joining solutions. 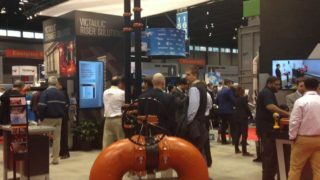 Used in the most demanding markets, Victaulic innovative piping technologies and services put people to work faster while increasing safety, ensuring reliability and maximizing efficiency. The company has 12 manufacturing facilities and 31 branches worldwide with 3,600 employees who speak 43 languages across the globe. With over 1,900 global patents, Victaulic solutions are at work in more than 140 countries across diverse business lines including oil and gas, chemical, mining, power generation, water and wastewater treatment, military and marine, as well as commercial building and fire protection.